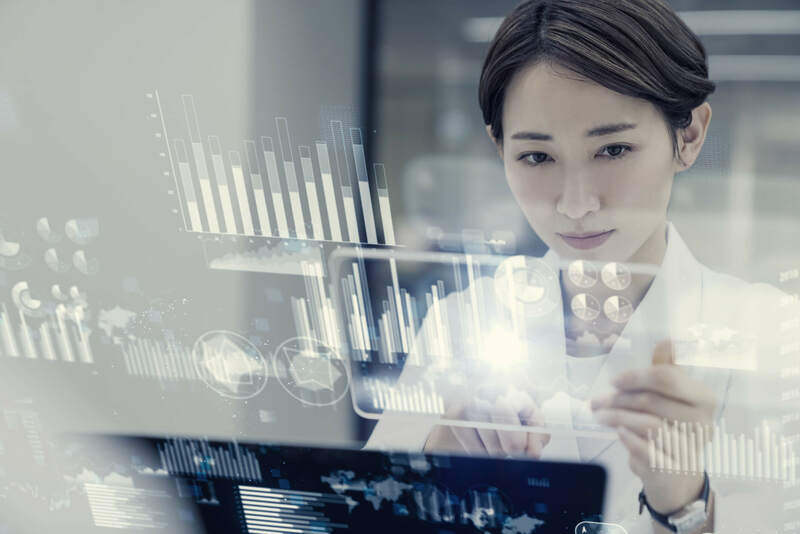 Emergency medicine is constantly evolving, and new technologies and techniques are emerging all the time. With this bombardment of innovation, we sometimes see less value placed on basic skills, such as oral suctioning. As an EMS provider, you must adapt to new technologies and techniques but always fall back on your most basic skills. Improving your oral suction technique starts with a desire to improve your skills, no matter how basic. Let’s discuss how you can improve basic suctioning skills despite the ever-changing nature of the EMS world today. The ABCs of patient care begin with the airway. Is your patient’s airway patent? Can your patient maintain his or her own airway? Are there any obstructions or contaminants obstructing the airway? Questions like these are likely second nature to you, and you probably don’t even realize you are asking them when caring for your patients. After a successful intubation, your patient is mechanically ventilated with a patent airway and his vital signs stabilize. While transporting your patient, you notice a sawtooth pattern to the ventilator waveform. The patient’s cough is not “junky” and his oxygen saturation remains stable. 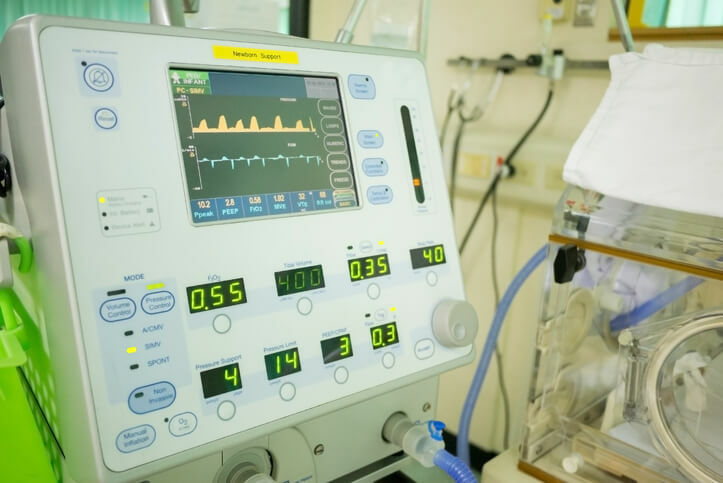 You may be thinking your patient needs some sedation to help him synchronize with the ventilator. But hold on—perhaps you are missing something. A rapid response team (RRT) is a group of specially-trained individuals who are brought together as a team and respond immediately when activated for various patient situations within the hospital. 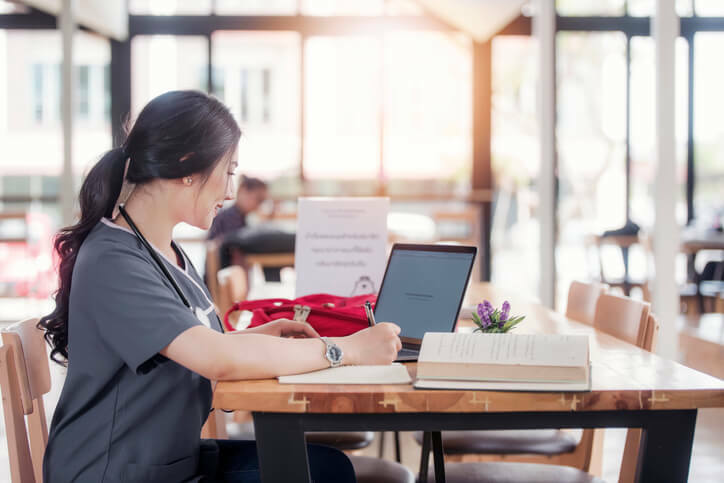 The RRT model was initially implemented as part of the 100,000 Lives Campaign by the Institute for Healthcare Improvement (IHI) in response to flaws in the existing healthcare system. 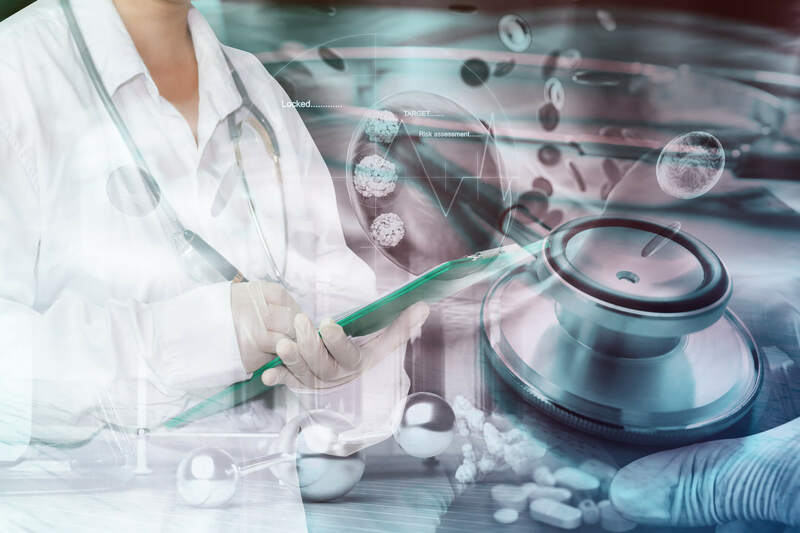 Since then, deployment of an RRT at the first sign of patient decline has been established by IHI as a new standard of care within hospital systems nationwide to reduce patient harm and deaths. 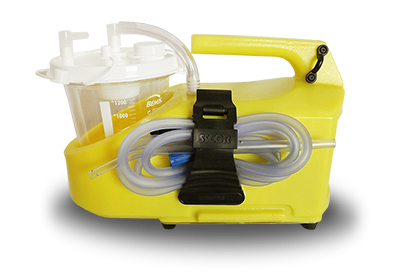 It makes sense that a relatively controlled environment, such as a hospital, has different suction requirements than unpredictable prehospital care environments. 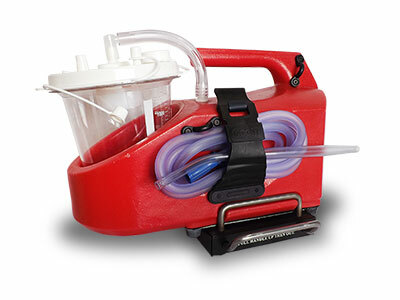 Portable suction units are generally thought of as tools to be used in the EMS setting alone and may not be given much thought in the hospital setting. This is an error that hospitals cannot afford to make. 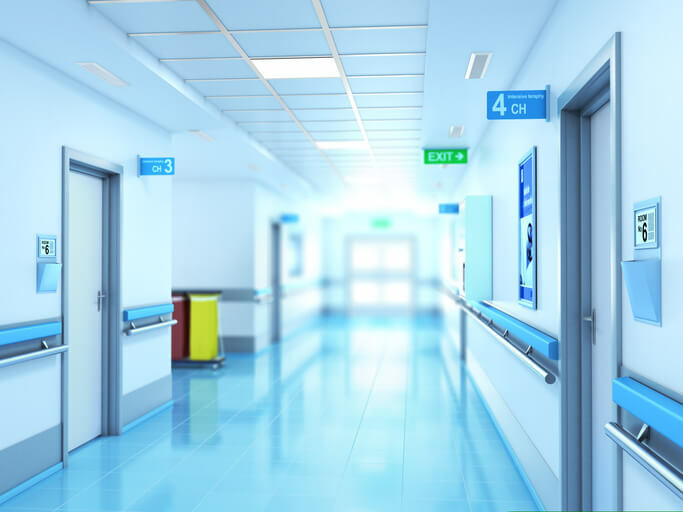 Beyond the needs of crash carts and emergency departments, suction units should be a key aspect of the hospital’s disaster plan. 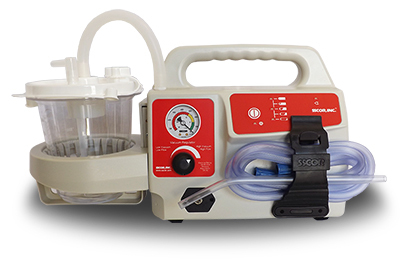 Here, we compare the needs of both prehospital and hospital suction units and how the right choice of suction unit can make an impact on both your efficiency and your patients’ outcomes. Prehospital care providers and emergency personnel understand that even the most basic skill or task is not without its risks to the patient. 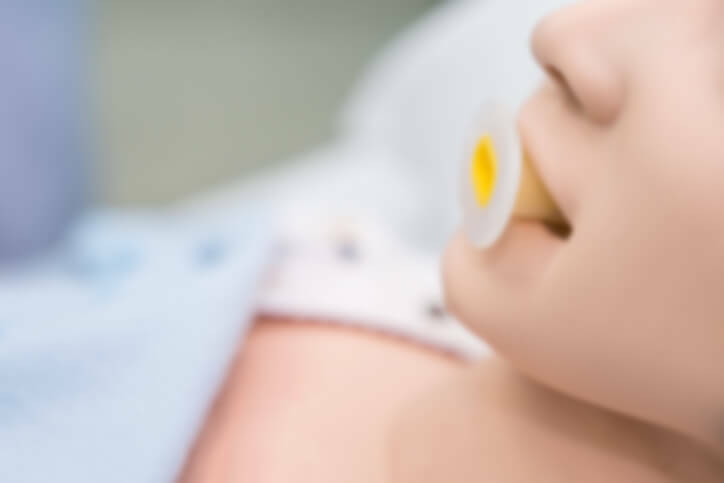 Because it is a skill taught in basic prehospital classes and may be performed frequently, providers may assume that oropharyngeal suctioning is second nature and does not require the time or effort to improve skills or review safety. 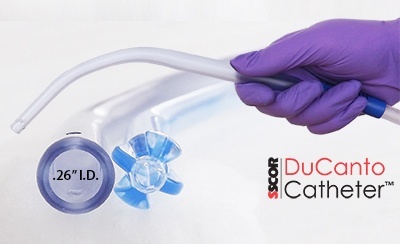 However, safely caring for the patient is your priority—and considering various aspects of oropharyngeal suctioning allows you to make sure this fundamental skill remains as safe as possible for all patients, all the time. Let’s explore some safety tips based on these oral suctioning considerations in order for you to provide your patients with the safest care possible. 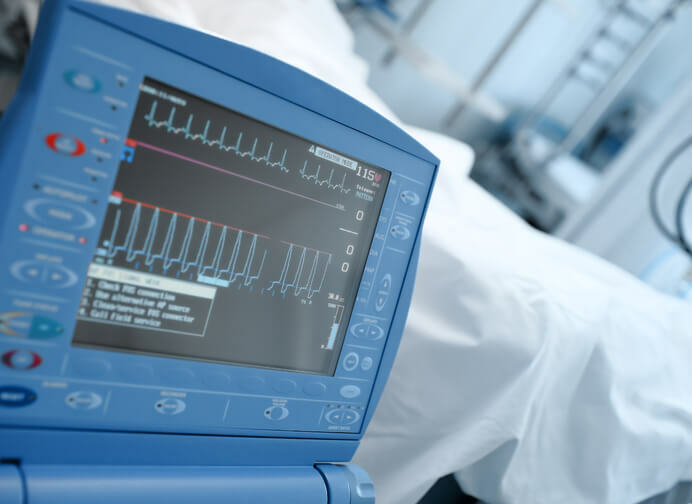 As an emergency provider, you may not initially be in the mindset of preventing long-term complications with your patient. You stabilize and treat your patient’s condition or injury, and then you focus on how to manage the patient moving forward. This is the nature of prehospital and emergency medicine—assess, stabilize, and “package” the patient for further care. But let’s take it a step further. Your initial actions, especially when it comes to protecting your patient’s airway, make a big difference in your patient’s future outcomes. What Are the Most Common Complications of Suctioning? 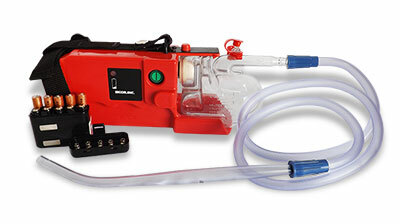 Although many first responders express reservations about airway suctioning, suctioning the airway is a potentially life-saving procedure that, when correctly performed, has a low risk of complications. 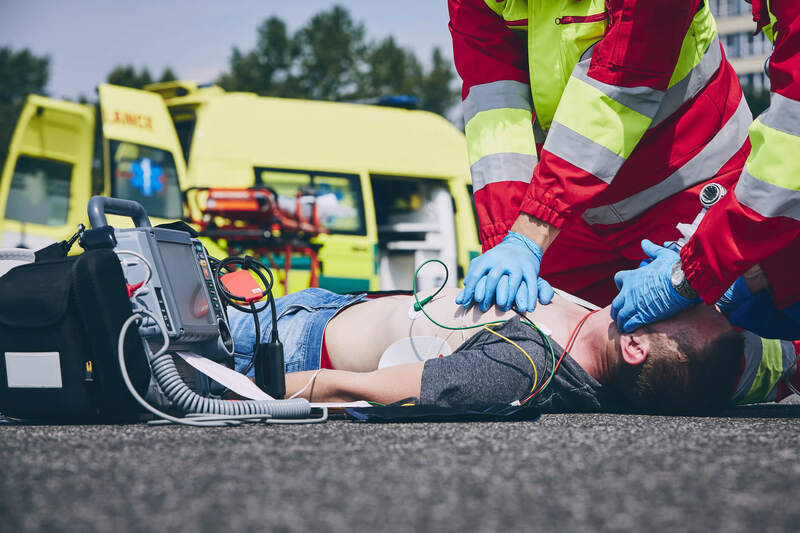 With cold and flu season reaching its crescendo and allergy season just around the corner, now is a great time for first responders to brush up on their airway management skills. Continuing education classes and regular drills can prepare you to manage even difficult airways. It’s equally important to be mindful of the most common complications of suctioning. 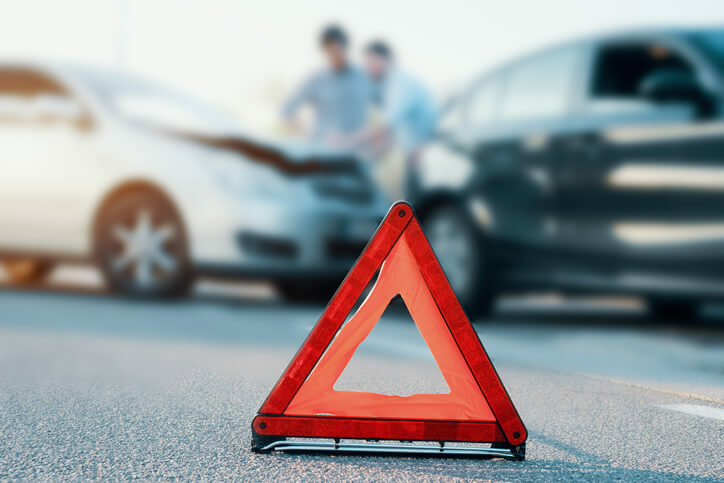 Awareness of these common complications can guide your technique while encouraging your team to remain vigilant and diligent. 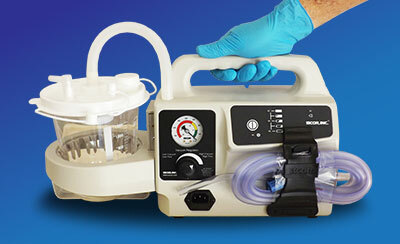 Suction plays a critical role in numerous medical procedures. 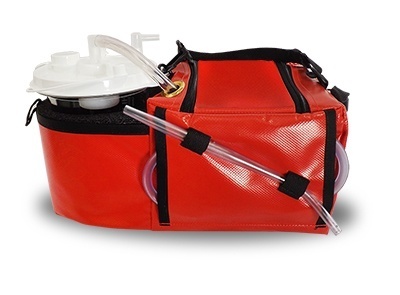 It’s also a key component of every tactical medical kit. 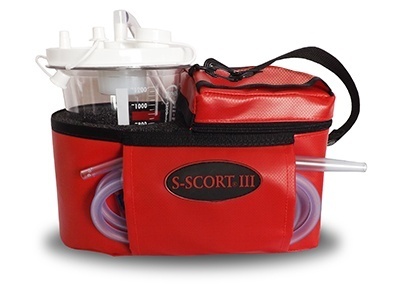 Yet many first responders and other medical professionals are familiar with only one or two suction aspirators. 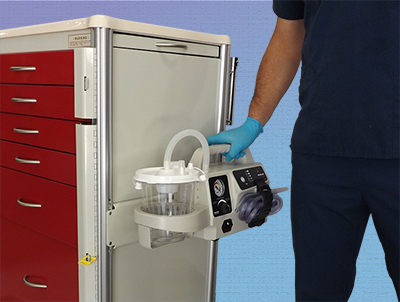 In an emergency or when you collaborate with another agency, your familiarity with a wide range of suction equipment may be the most important factor in patient outcomes. Here are the types of suction aspirators you might encounter.